Christmas is getting closer! Looking for Christmas Portraits? I’d love to get you on the schedule! We always do indoor and outdoor portrait sessions! Our indoor studio is great for little ones who do not like the cold temperatures. This year, we have many different backdrop and prop choices! 14 years of Christmas Sessions equals lots of props to choose from! OTN Photography is all about choices! What do you like? We will capture your perfect portraits together! Want me to come to your location? Message me for a price quote! We are having a Christmas Card Sale! $10 off all Christmas Card Sales! 25 count Minimum. I’d love to design the story that you want to tell this year! Book Your Christmas Appointment! 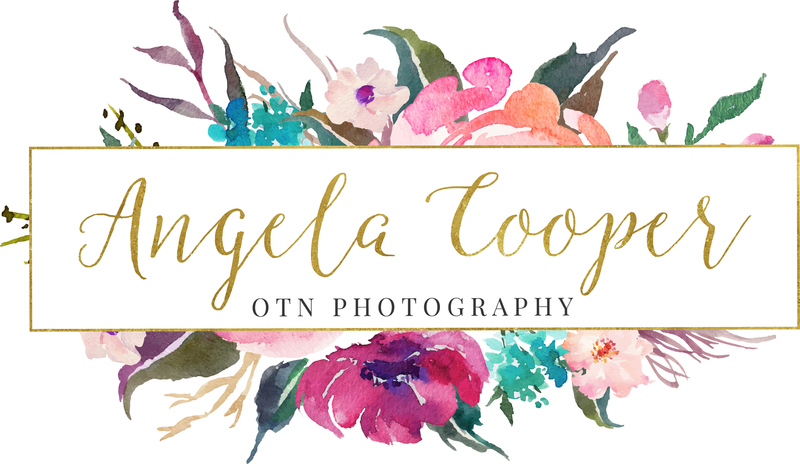 Message me at otnphotography@gmail.com or text 740-398-1335. We are always available by Facebook as well at OTN Photography Inc. Portraits are on sale through Christmas. One Hour Sessions are $99 (regularly $129) and the 20 minute sessions are $60 (regularly $79). Message me for any questions!